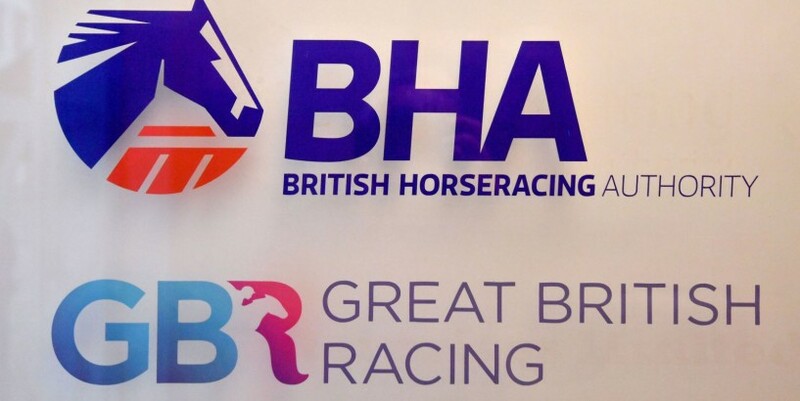 Image: Horse racing has been suspended in the UK since Thursday It added: "No non-urgent journeys should be made to this yard - including by the media - and anyone who wishes to travel to the yard is advised to first contact the trainer's office. Image: More than 700 tests had been processed by the Animal Health Trust on Sunday "A further update will be issued as early as possible tomorrow [Monday]. More on this story BHA hope to decide on Monday over resumption Sinoria stays on strongly to win at Punchestown Jockey valet Chris Maude expresses shutdown fears Robert Havlin confident of returning next month Charlie Fellowes targets Zabeel Mile with Escalator Anibale Fly set to run in Red Mills Chase "This will include further details of action that is being taken off the back of this incident, and how the process will operate for the decision which will be made tomorrow [Monday] evening regarding whether it is possible to resume racing on Wednesday, February 13." Crisford enjoyed a successful season in 2018, and has high hopes of Classic success in the new campaign with the once-beaten colt Jash, who is prominent in the betting for the Qipco 2000 Guineas.